The Trump administration apparently pushed the national 4-H group, a non-profit aiming help young people develop life skills, to revoke its policy welcoming LGBTQ+ members. The organization had pushed its state chapters to publish language on their respective websites letting LGBTQ members know they had nothing to fear within the group. Iowa was one of the states that did just that, but the administration’s pressure to withdraw the policy led to the termination of that state’s 4-H leader. The subsequent decision to take down the policy set off a firestorm this spring that engulfed 4-H programs in at least eight states — including Iowa, Idaho, Wisconsin, California, Oregon, Nevada, Colorado, Virginia and New York. And it eventually precipitated the firing of Iowa 4-H director John-Paul Chaisson-Cárdenas, a fierce advocate of the LGBT policy, the Register found after conducting extensive interviews and examining more than 500 pages of state and federal communications. It’s not a surprising move coming from this Republican administration. 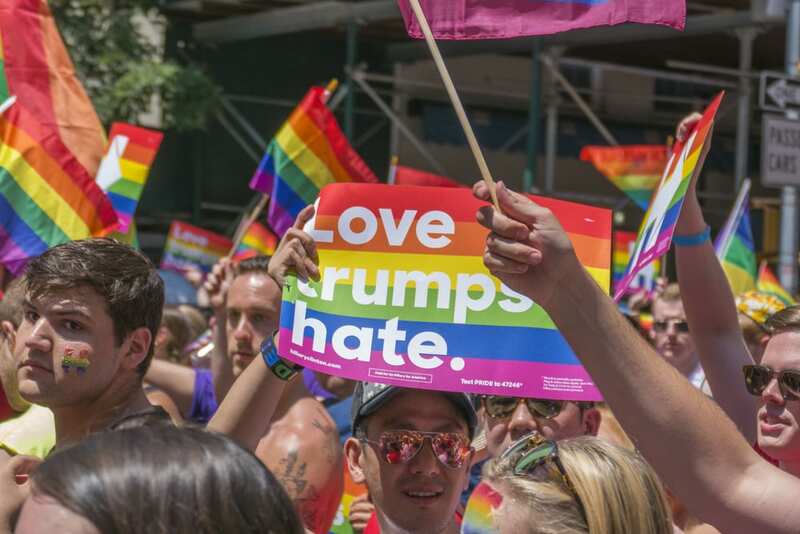 From banning trans people in the military to trying to define them out of existence, Trump has been anything but friendly toward the LGBTQ+ community since he entered office. What’s clear now is that top-down anti-LGBTQ policy isn’t enough. They don’t want national (ostensibly secular) groups from promoting inclusion and equality, either, and that effort has left to the firing of at least one prominent activist. As Iowa’s document — and the ones posted to other states’ sites — circulated the internet this spring, Christian conservative leaders and media outlets rallied their supporters to pressure 4-H leaders to remove the document, and a Christian law firm threatened legal action. Some states relented. In Iowa, Chaisson-Cárdenas, the first statewide Latino director of 4-H in the organization’s 115-year history, resisted. Chaisson-Cárdenas said he was given the opportunity to resign at the May 10 discipline meeting or “next steps would be taken.” He kept working, maintaining his stance that xenophobia is pervasive within 4-H and that an updated inclusion policy with specific protections for LGBT members was needed. He was terminated in August. 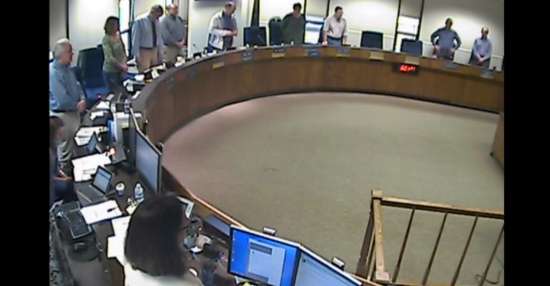 While the Iowa group maintains he was fired for other reasons, Chaisson-Cárdenas insists it was because he supported the new policy. His reviews had gone just fine and he wasn’t in trouble for anything else. The Iowa group caved in to an anti-LGBTQ Christian organization, and now the Trump administration is urging other 4-H affiliates to do the same. 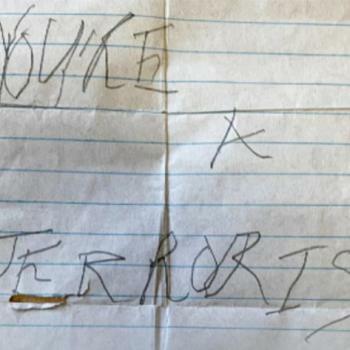 November 22, 2018 10-Year-OId Muslim Girl Receives Note in School Saying "You're a Terrorist"